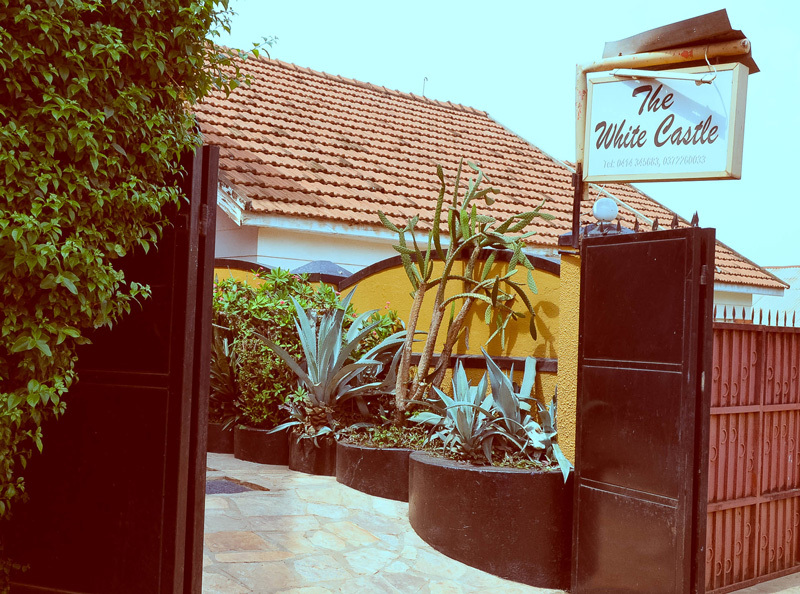 White Castle Hotel Kampala offers our guest a quiet and closed off patio area filled with plants and nice comfy furniture to enjoy while staying with us. 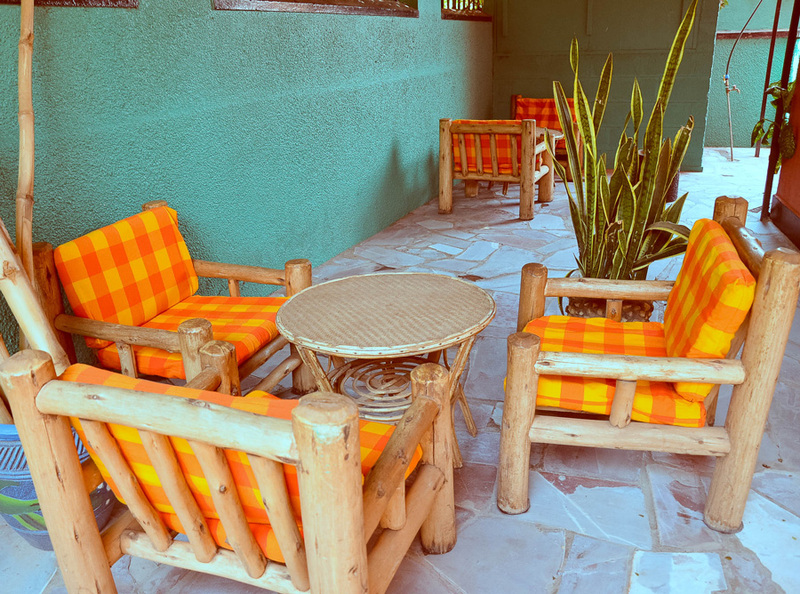 This patio is a great place to take a load off your feet and clear your mind while enjoying a great cocktail or warm beverage. 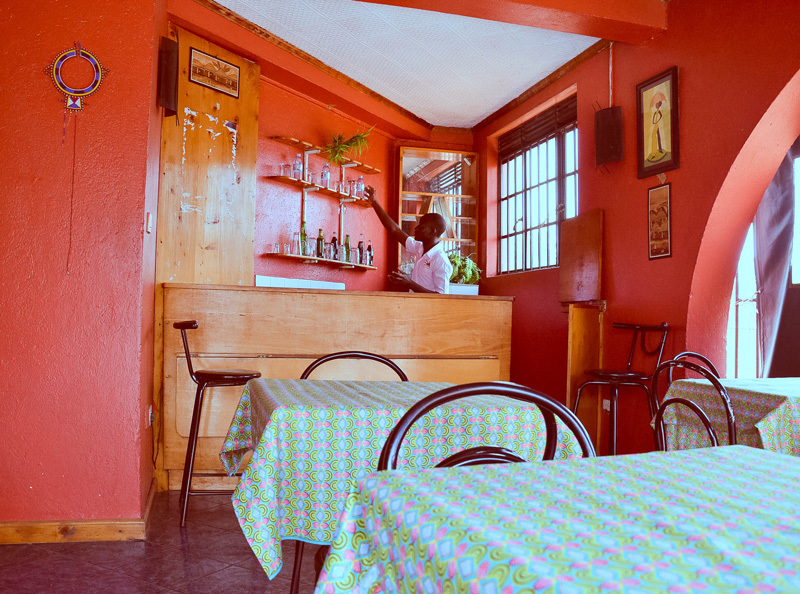 White Castle Hotel Kampala offers a beautiful garden style dining room on the second story of our hotel. With a great menu and beautiful seating area we are sure you will enjoy every meal you have with us. Join us in the morning when you awake for our delicious complimentary breakfast including tea or coffee, juice, fresh fruit and bread, eggs and other specialty foods you will love. 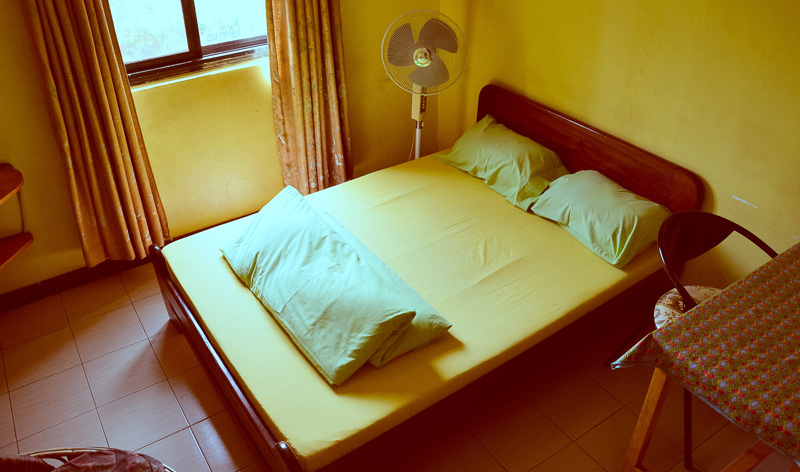 You will be sure to have a fully satisfied appetite and be ready for your day’s adventures or activities. For the travellers driving in or people heading out or arriving back from a tour, we offer a safe and gated parking lot for your car or tour vehicle. White Castle Kampala also offers a guard on location to make sure there is no issue with your vehicle during the night. Popular Kampala Nightclubs: Kampala is considered “the city that never sleeps”. 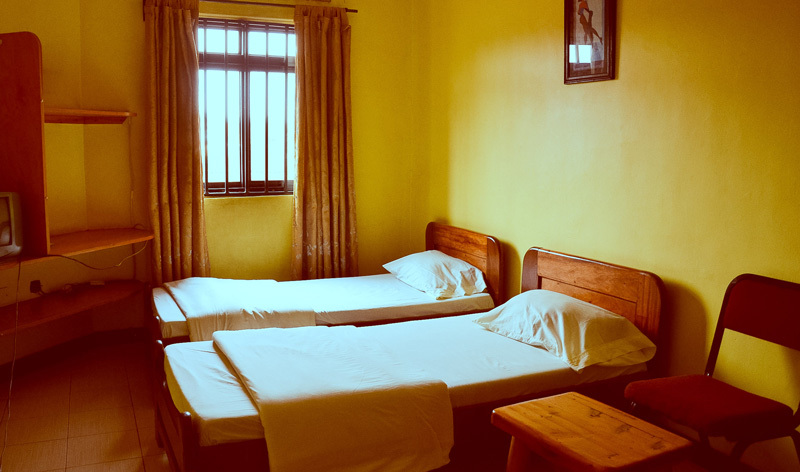 With some of the best nightclubs and bars in Kampala only a couple kilometers away, you can stay within an arm’s reach to all of the fun you are looking for. 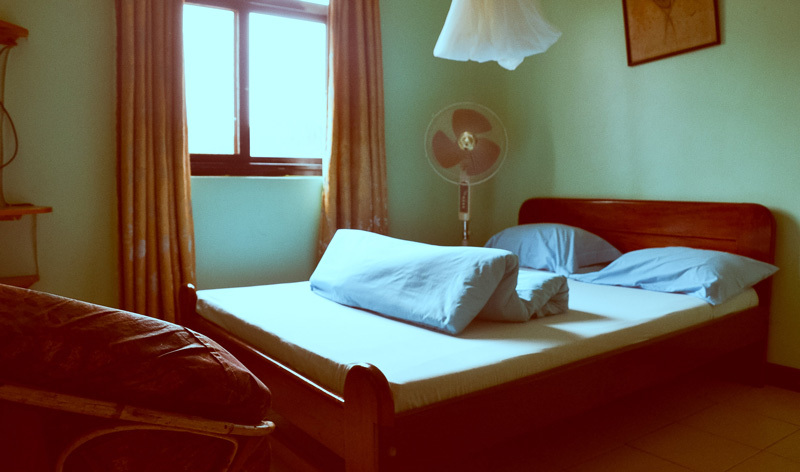 Extend your evenings with a great night on the town knowing you’ll be able to get back to your hotel quick and safely. Uganda museum: The Uganda museum was constructed to showcase Uganda’s historical and cultural heritage. Once you enter this antiquated place, you will be taken back to what it was like in the pre-colonial times when kings and chiefs used to rule the country. This place must be visited by those who enjoy learning about other people’s culture and history.